You’ve just made a run to your favorite tackle shop…. spent your hard earned $$$…. 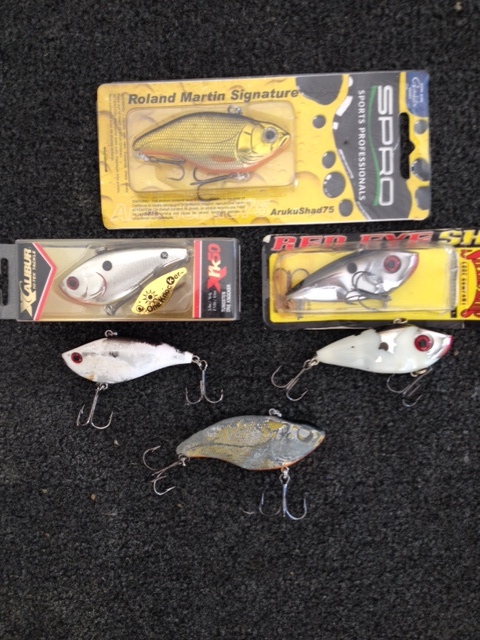 purchased some much needed crankbaits adding to your tonnage after watching Benny Bob’s weekly fishing show. On the water & a few casts later, that $6 – $10 lure already has it’s finish pealing off….WTH….& worse you haven’t even caught anything on it yet. Top anglers, sponsored by lure companies, change their baits out often with little to no cost to them. As for you & me….maybe…. but not so fast. That shiny chrome finished bait you’ve been throwing is now white, gray, or clear. Do you change it out with a new one….repaint it….take it back….? Not so fast. The solution is not to fret because many times the anglers are the ones that have to be attracted to the bait….not the fish. They may only be interested in shape & movement. Lets face it….plastic & metal yummy? Experiment with those tattered baits by repainting them yourself. I’ve painted on eyes with my wifes nail polish….also the stomach areas in red or even gil plates. And you can always contact the lure maker in BFE….I really have to tell you what that means??? 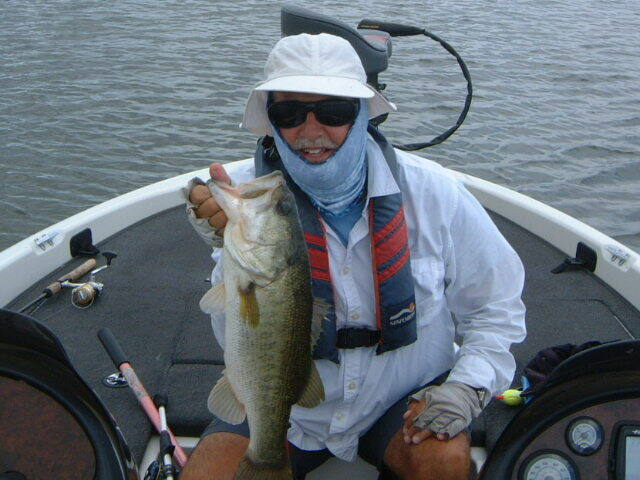 On the other hand are you still catching fish with these baits? So why would you want to fix it if it aint broke? Change out the hooks as needed & continue on UNTIL the next episode of BETTY Bob’s weekly show. She’s much better looking than that dough bellied Benny too.